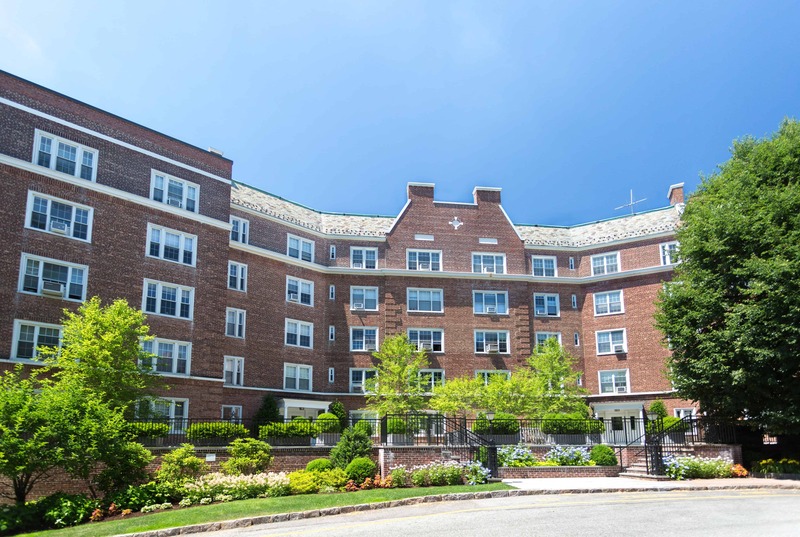 Midland Gardens is one of the most sought out Bronxville Apartments. If you are interested call the Best Bronxville Real Estate Company today! Bronxville is a very quaint town and although it is not that large, there are five real estate companies that thrive in the area. However, if you are looking for the Best Bronxville Real Estate Company, think of Barhite and Holzinger. With the boutique sales staff specializing in Bronxville and Eastchester, our methods and expertise are unlike the rest. Being in the area for over 65 years our company has become part of Bronxville’s history. Buying a home in this spring market can be hectic. Although property owners sell all year round, there is a connotation about the warmer weather that makes buyers come out in crowds. This in turn creates a higher demand for homes. Thus rising the selling price. However, no matter what time of year if an area is in high demand, buyers will still come. But for the most part spring has become the best season for sellers in New York. And because of that it is the time of year that most of our clients reach out to start their hunt for a Bronxville Real Estate Agent to represent them. Why Best Bronxville Real Estate Company? Unlike other companies, Barhite and Holzinger is highly trained in the area. With over 50 properties throughout Westchester, our property management side of the business has greatly increase our reputation. Midland Gardens and River House are the two most sought out co-operative buildings in the area. 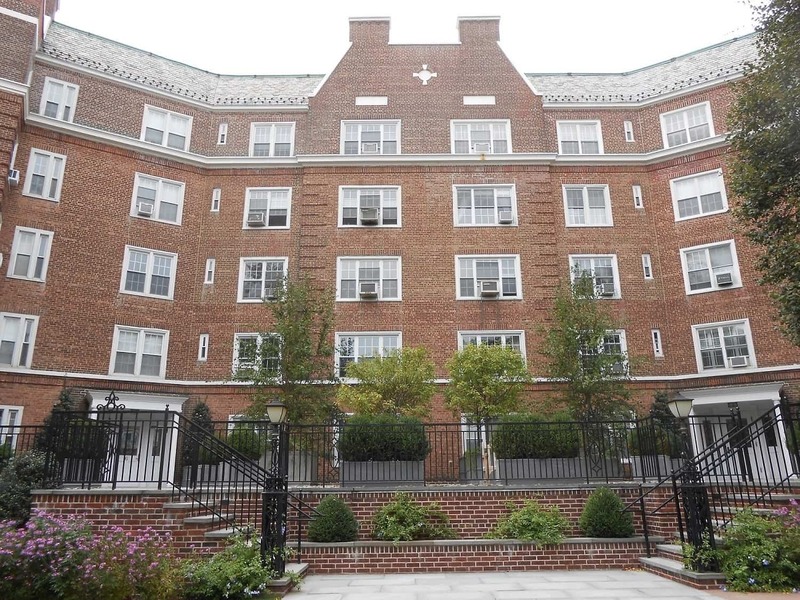 Both are Bronxville school districts and walking distance to the train station. Clients who move from Manhattan are very interested in these two properties. Along with our co-operative and condominiums Barhite and Holzinger manages, our sales team has many listings in the area. If you are interested in buying or selling, please call the Best Bronxville Real Estate Company today!